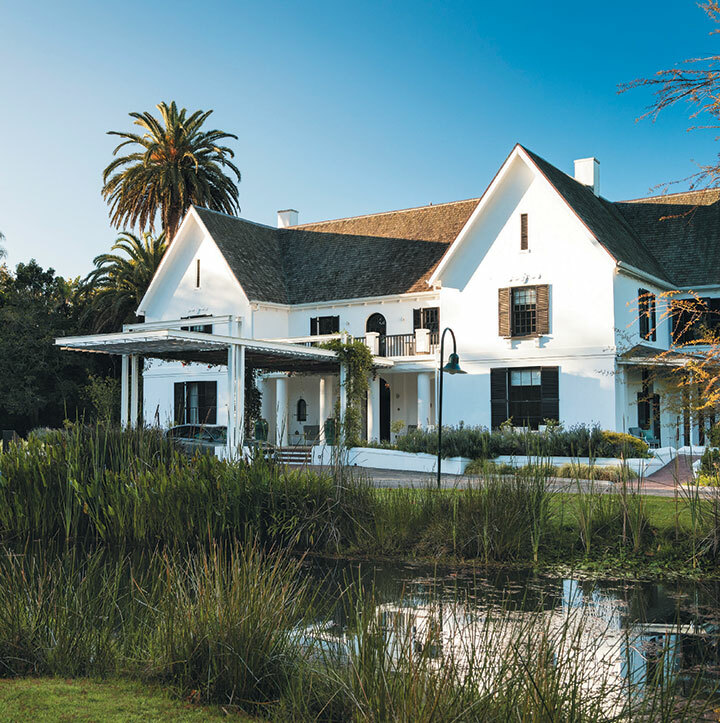 The Garden Route food scene is constantly evolving as suppliers and top destinations, like the Fancourt hotel and estate in George, collaborate to showcase what Fancourt’s executive chef, Desmond Morgan, refers to as our country’s unique “South Africanism”. 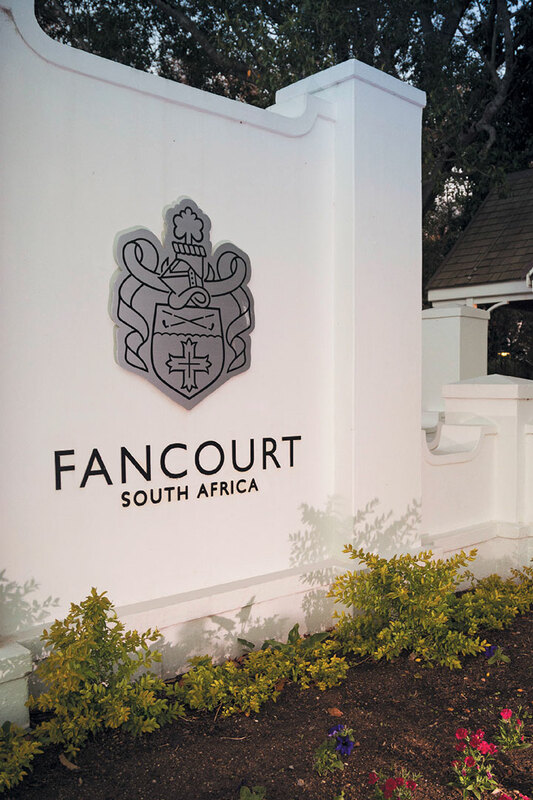 With that said, Fancourt has always been on the map thanks to its stunning location. So, naturally, after being lucky enough to have tasted a few exceptional creations by their former executive chef, Viktor Malek, I was thrilled to go back. 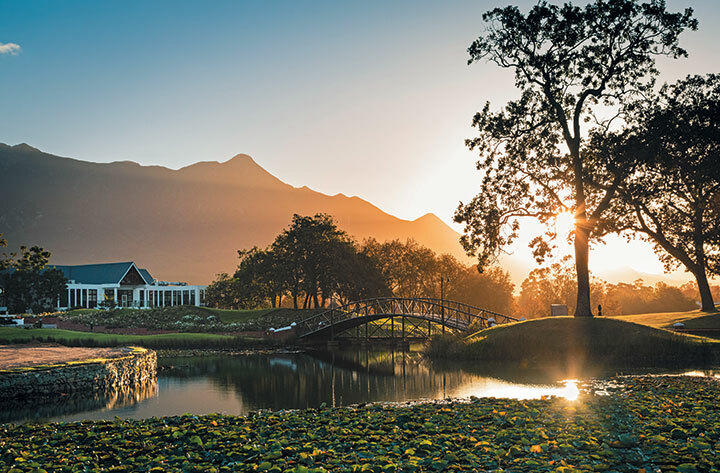 And may I just say, when it comes to exploring this beautiful estate, one thing is for sure: there’s so much more to Fancourt than golf. To any novice traveller, the simple pleasure of a hotel stay is enough to create fond memories for years to come, but for well-heeled explorers, there’s always the hope that they will encounter more than just a plush room or a picturesque view. Today, guests crave lasting impressions and they’re curious about the places they visit – a fact that Fancourt has taken to heart. 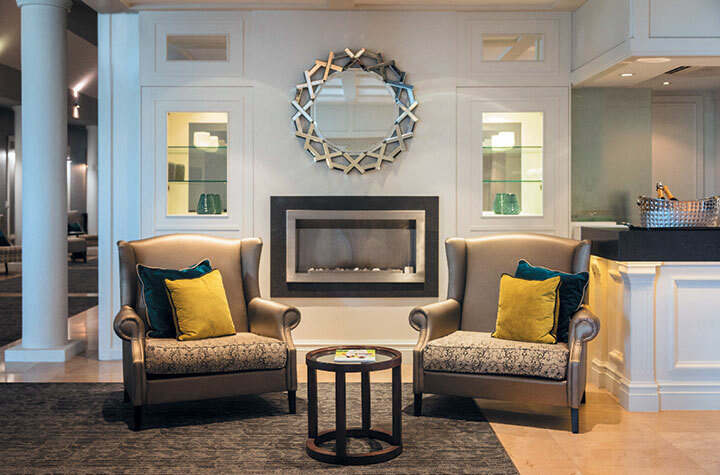 “A room is a room, but once you’re here, what are you going to do to make memories?” asks Fancourt’s Sales and Marketing Director, Peter Dros. This has led the direction of Fancourt to take on a new angle. Peter explains their marketing shift: “It’s about the food, the events, and keeping guests and members happy with offerings like Sundowner Fridays, Mom’s Night Off, Whisky Wednesdays…”. In the spirit of this new approach, Fancourt’s Hotel Manager, Fisani Mncube, adds: “Pulitzer Prize-nominated poet Maya Angelou said, ‘I’ve learned that people will forget what you said, people will forget what you did, but people will never forget how you made them feel’. 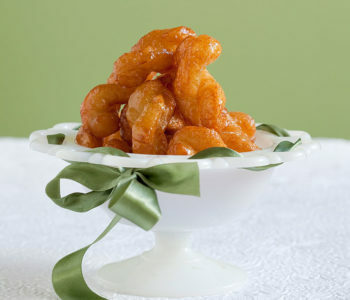 With that said, Fancourt is also a gourmand’s playground with four different restaurants on-site. “One can go to Monet’s for bistro-style meals, The Club Lounge for typical pub grub, La Cantina for Italian and Henry White’s for classic dining,” Peter highlights. 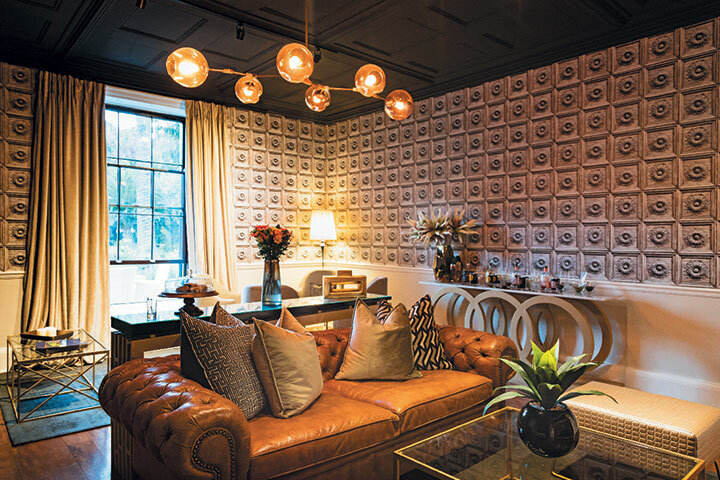 The estate’s current owners, Dr Hasso and Sabine Plattner, are lauded for turning the business around when they saved Fancourt from liquidation in 1994 – pouring millions of Rands into developing the hotel and spa. The turning point came when Sabine rebelled against the estate’s initial men-only golf legacy and strict business outlook. Today, her family values and attention to detail are part of the estate’s success. At 613 hectares – triple the size of Monaco – the property boasts three award-winning golf courses and multiple residential developments. 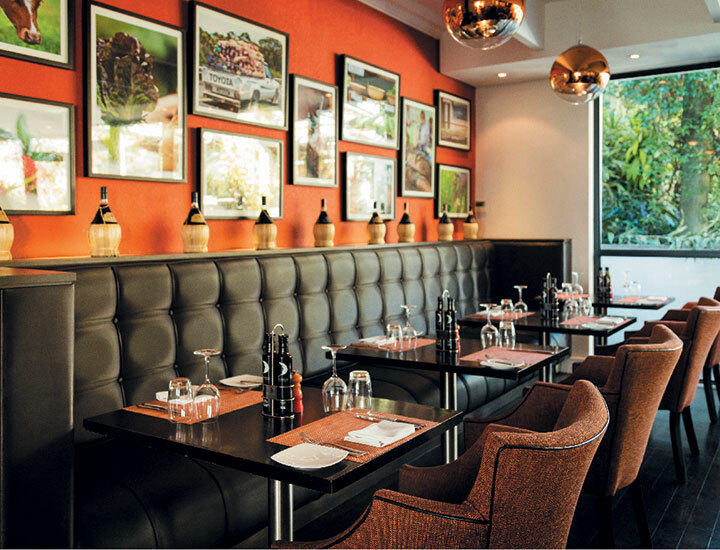 With that said, when it comes to the culinary aspect of the estate, Sabine’s “quality over quantity” approach shines through, and when she and her team realised that patrons weren’t enjoying Fancourt’s previous fine-dining offerings, they were quick to adapt – revamping and updating the space and menu of one of their leading restaurants, Henry White’s. The renovation started with executive chef, Desmond Morgan, who is the star of the show. Having worked at numerous luxury game lodges and leading five-star hotels, like the Belmond Mount Nelson Hotel in Cape Town and the Michelangelo and Saxon hotels in Johannesburg, Desmond claims his calling boils down to developing young chefs. “I’m here to groom, coach and allow their talents to grow,” he smiles. 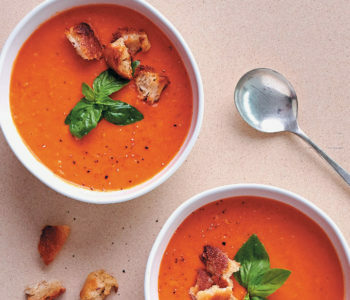 From working with meat to making classic sauces and baking fresh breads, this versatile chef is clearly passionate about his vocation, and his efforts have a motivating effect on the kitchen staff, too. 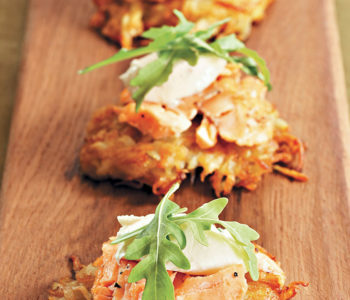 Living vicariously through his first mentor, chef Henry Jonkers – who believed that “your juniors must become better than you” – Desmond has given his sous chef at Henry White’s, Ewald Schulenburg, free rein to redesign the menu, which now boasts a light and healthy theme with loads of vegetarian options. 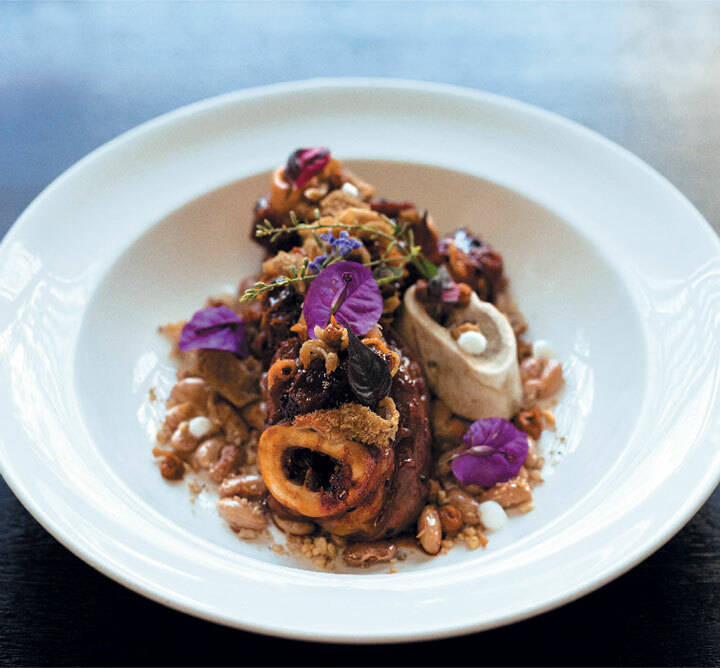 According to Ewald, the cuisine at Henry White’s is “classic with a modern touch” – featuring dishes made with fresh rose petals picked from the Fancourt gardens to cheese brought in from the Swartberg Mountains. “Supporting local suppliers and using fresh produce sourced from the area is paramount,” Ewald says. 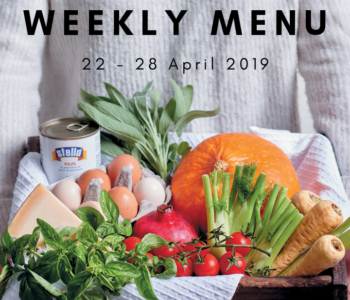 As part of the revamp, the à la carte menu at Henry White’s changed to a prix fixe (set price) of R395, which includes a choice of starters, mains and desserts, as well as a soup, an amuse-bouche and a sorbet. Along with the updated menu came a brand-new look for Henry White’s. Spearheaded by Knysna-based interior designer Jo Pieters, the refurbished space is designed according to a special heritage-inspired theme. The result is stylish yet unpretentious – a serene setting with soft greens and leaf motifs on the walls, which all signal a return to nature. Also, what once was a 76-seater is now a 50-seater, which freed up enough space for Jo to add a welcoming lounge area. Truly making his mark on the estate’s legacy, Desmond is breathing new life into the kitchens of Fancourt. 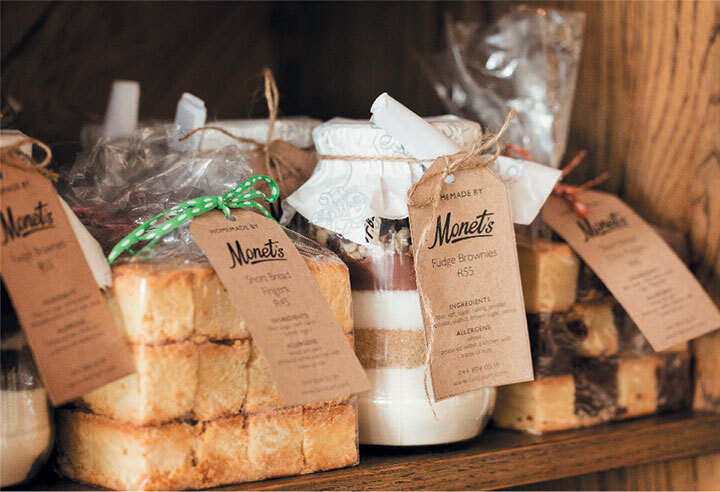 Having already reopened the bakery – which had been closed for six years – he is also optimising the on-site butchery and is busy revamping the kitchens of the remaining three restaurants. Desmond also has big plans to introduce more “themed” culinary experiences, which include a mobile Mexican food truck for golfers. Reinventing the poolside café’s menu and launching a fire-based outdoor restaurant is also on his list of things to do. His motivation? Exploring the boundaries of experiential dining, one idea at a time.